Did you know ONE blood donation can help save up to THREE lives? Ensley has needed dozens of life-saving blood and platelet transfusions in recent months due to her cancer treatments. 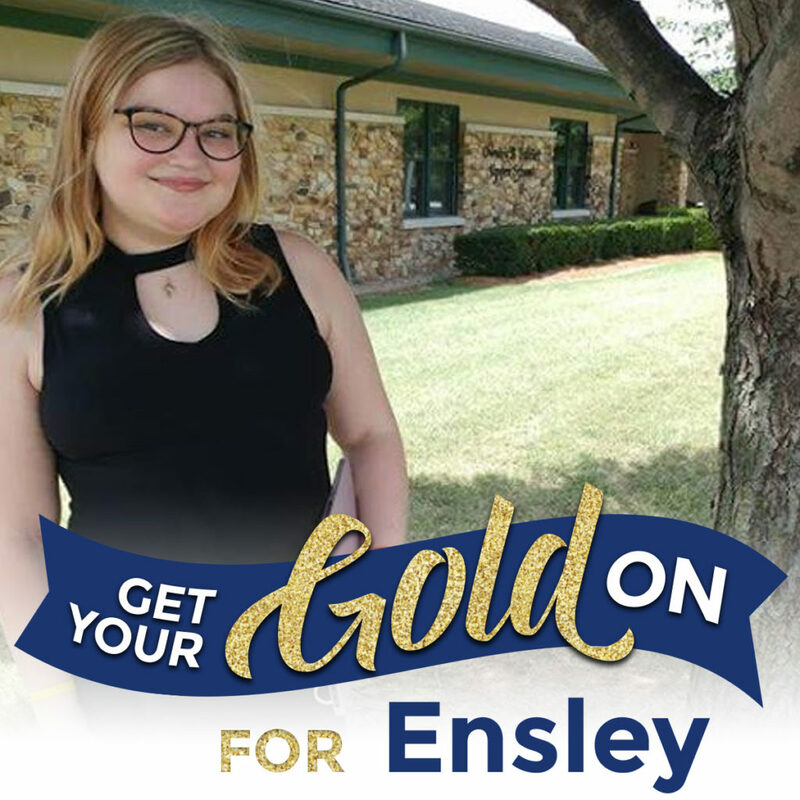 Ensley is still in treatment and in need of blood products every week, and we also want to help give back to others, particularly during September, which is Children’s Cancer Awareness and Histio Awareness Month! Help us reach our goal and ensure that patients receive the life saving blood they need. Make and keep an appointment to give blood to the American Red Cross in honor of Ensley!